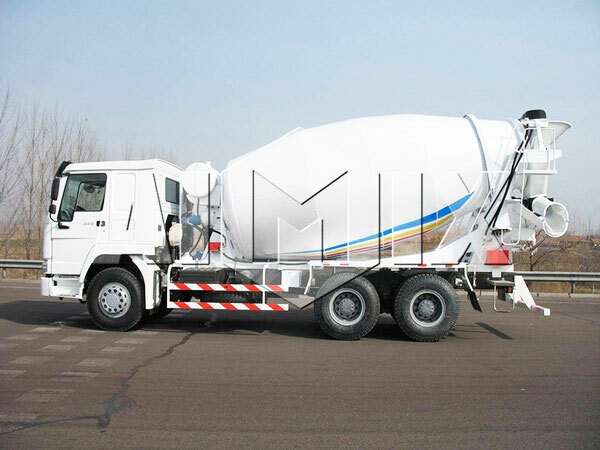 Aimix Group has been perfecting the process of manufacturing mixer drums once its establishment. 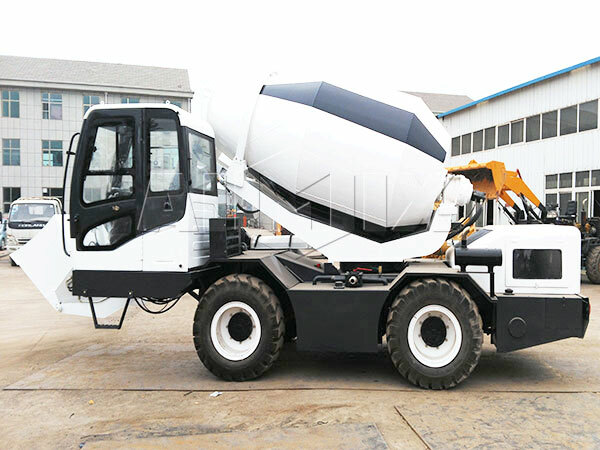 Up to now, we have won blades’ patent technology: ZL200820069338.2, which prolongs the service life of concrete mixer tank. 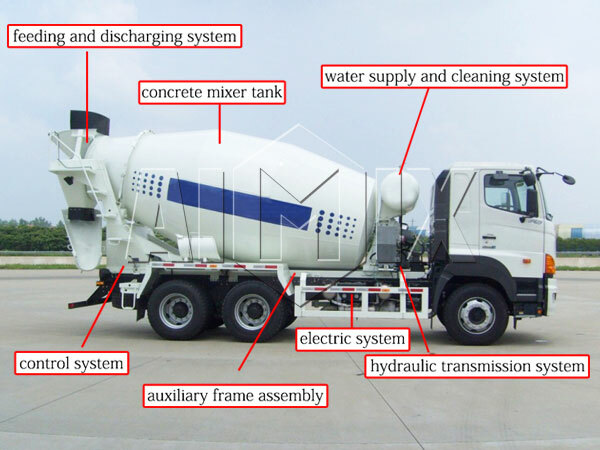 Patent blades, multiple-manufacturing process, hydraulic system and water supply system make up the whole concrete drum. 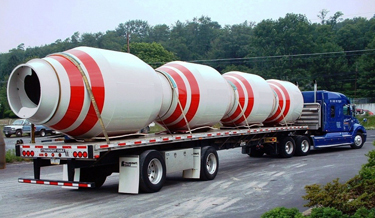 Moreover, we have a variety of super size water tank for your selection, as long as you tell us the practical condition of construction project, we will customize a most appropriate mixer drum with best quality and competitive price to meet your demand. What’s more, we have made many attempts to optimize heat preservation. Ultimately, we have formulated such kinds of insulation measures: aggregate silo, belt conveyor, mixing engine, impounding reservoir, additive, etc. 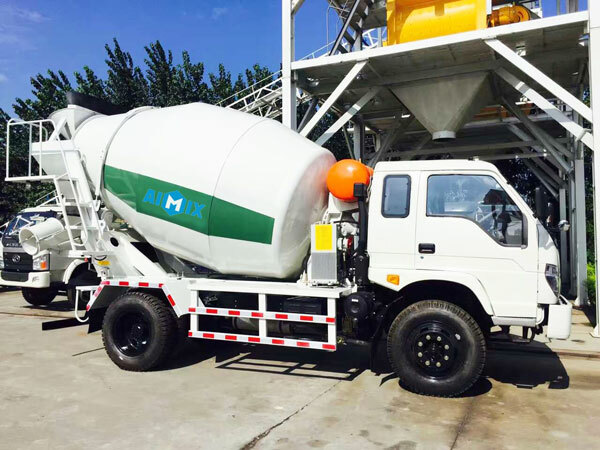 We Aimix Group Co.,Ltd. 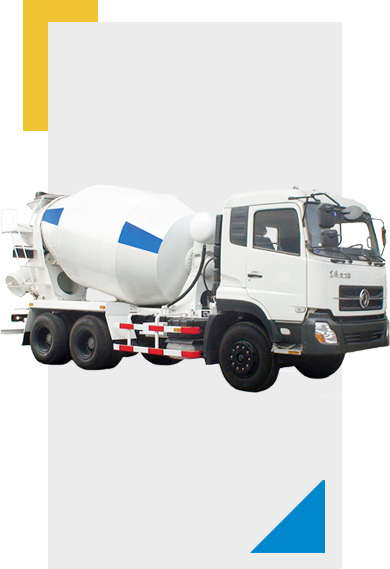 Founded in 1982, which is a reputable concrete mixer truck manufacturer with more than 30 years’ history. 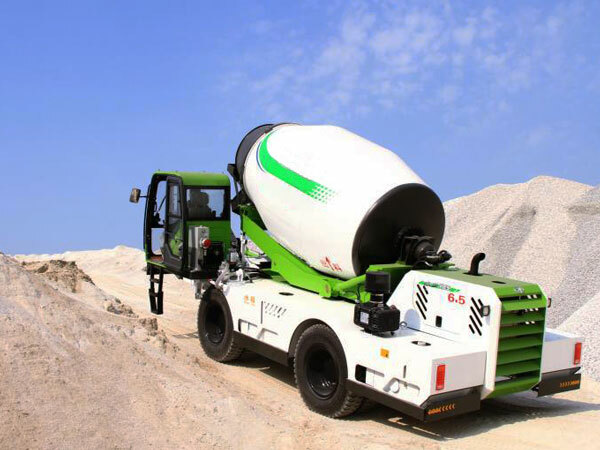 With the constant development and innovation, up to now, our concrete mixer trucks have been exported to overseas countries, such as, Philippine, Algeria, Pakistan, Russia, Fiji, India, Indonesia, Iran, Kazakhstan, Kenya, Laos, Lebanon, Libya, Lithania, Malawi, Malaysia, Maldives, etc. At present, we have more than 190 technicians, 120 administrators, 900 skill workers including salesman and after sales service personnel. To build a global industrial products one-stop service platform and make buy and sell much more easier, all of us will serve you with the faith of customer first! Welcome to visit our company and factory! 1.Long lasting. Wuhan steel, Baoshan steel material, different thickness for different parts, wear rib on blades. Service life is 1.5times than average. 2.Unique structure. Revised logarithmic spiral blades, special mold cold press molding, to ensure speed of concrete in and out, ensure the uniformity of the concrete. 3.Well-equipped. CNC cutting equipment, automation welding system, fixtures, automatic robot welding production line, ensure the quality. 4.Patent technology. Blade curve, antitorque secondary beam, tank heating equipment etc. 5.Bus baking varnish. 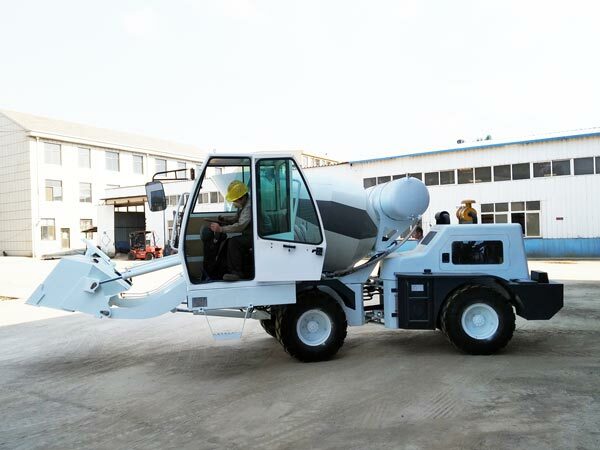 Unique 16 process baking system in industry, polyurethane finish coat, keep mixer tank bright and long lasting. 6.High-level configuration. Imported hydraulic system from Germany, Italy and America.